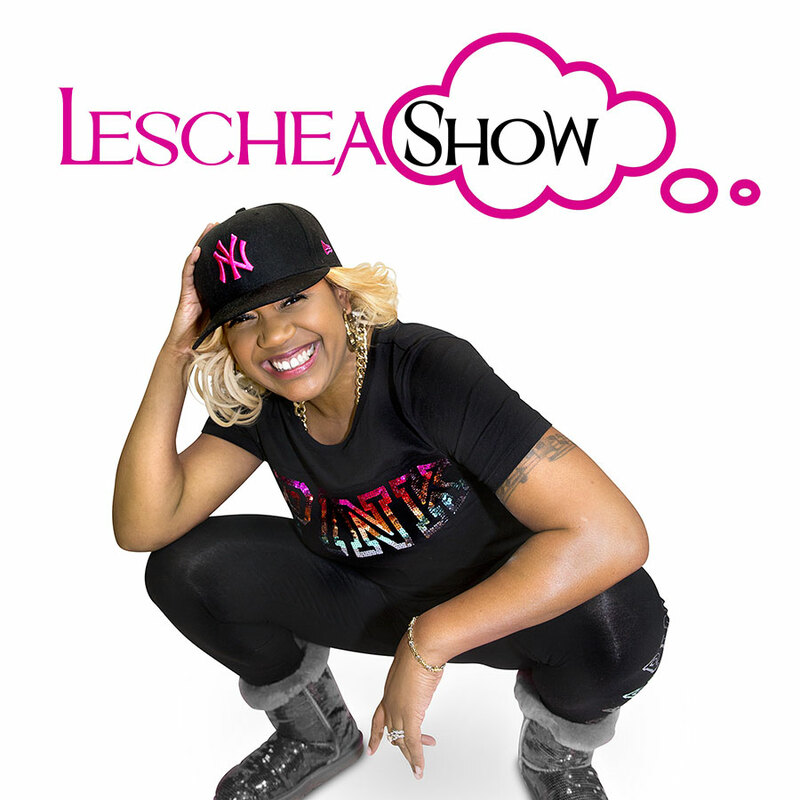 The Leschea Show is a one hour weekly satellite radio show hosted by the out-spoken, gregarious and sometimes controversial Leschea. This ‘pure talk’ radio show is an all encompassing look at the world of entertainment. With the help of her co-host Jayef aka Shug White, Leschea tackles all the newsworthy, currently relevant stories in Music, Sports, Hollywood, the Blogosphere and Reality TV, giving her uniquely entertaining perspective. Each show is recorded on video and posted to her page so fans who miss the show can still catch every outrageous minute of it!